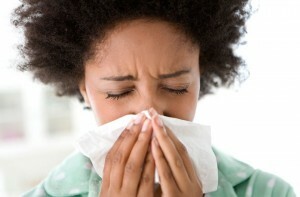 Do you or your family members have severe allergies that need to be managed throughout the year? Indoor allergies can be a challenge, especially during the hottest and coldest times of the year when you can’t open your windows for extra ventilation. If you’ve considered adding an air filtration system to help reduce the allergens in your Miami home, you may want to look at the DustStopper. The specialized design of the DustStopper makes it a great choice for air filtration, particularly for allergy sufferers. There are two reasons for this: first, the DustStopper is made from synthetic fibers that can capture up to 99% of particles that are 10 microns or bigger in size. The synthetic fibers used in the DustStopper are designed to filter more air than other mechanical filters, enabling the DustStopper a larger volume of allergens and contaminants. The second reason the DustStopper is great for air filtration is that it doesn’t restrict the airflow in your HVAC system the way a HEPA filter can. The bottom line is that with a DustStopper, you’ll get the highest of air filtration ability without having to worry about airflow restriction in your system. If you choose to install a DustStopper filter, you should also hire a professional to perform the installation. This is because the DustStopper filter needs to be the correct size for your HVAC blower in order to work correctly. Additionally, the DustStopper filter should be changed regularly to ensure proper functioning, which is something you can schedule with the technician. Think a DustStopper air filtration system is a good fit for your home in Miami? Then call Air on Demand today and schedule an appointment with one of our indoor air quality experts! Miami Air Quality Guide: What Air Filtration Options are Right for You? 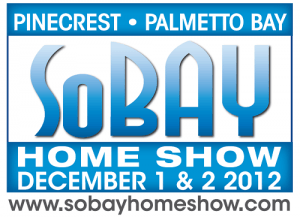 There are a number of air filtration options currently on the market in Miami that provide substantial protection against high levels of pollutants, allergens and contaminants in your home’s air supply. From dust and pet dander to mold spores and bacteria, a good air filtration system can remove almost anything. Here are some options and how to ensure you get the right one for your home. Standard MERV Rated Filters – MERV ratings are used to measure the efficiency of a filter at removing smaller particles from the air. Your air handler came with a stock MERV rated filter that could remove between 40% and 60% of the particles in your air – enough for most homes without high pollutant levels or those who suffer from asthma or allergies. 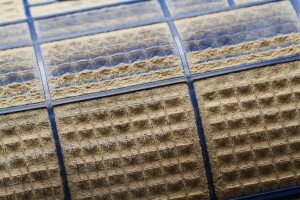 There are higher MERV rated filters that capture many more allergens, however. HEPA Filtration – HEPA filtration is the equivalent of an MERV rating of up to 20, meaning it can remove 99.9% of all contaminants 0.3 microns or larger, a perfect fit for homes with pets and plants and those who suffer from allergies to both or asthma. Electronic Air Cleaners – Electronic air cleaners remove smaller particles from smoke or exhaust fumes and are highly efficient at ionizing and separating air from other gasses. Comprehensive Air Purifiers – Air purifiers combine both mechanical filtration and electronic air cleaning to remove smaller particles from your air. 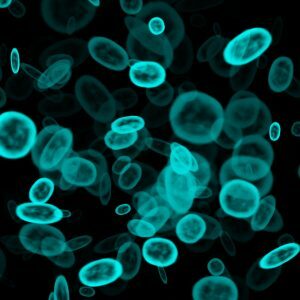 They are also very efficient in other ways, often managing humidity levels and sometimes containing UV germicidal lights. Depending on the scope of the air quality problem in your Miami home, there are quite a few possible solutions you can turn to. The key is to ensure that the solution you choose will be sufficient for the health of your family members. 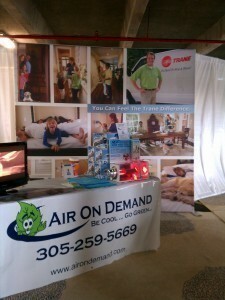 Call Air on Demand today to learn more about improving the air quality in your Miami home! 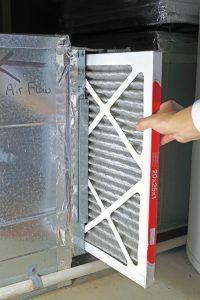 Posted in Indoor Air Quality | Comments Off on Miami Air Quality Guide: What Air Filtration Options are Right for You?